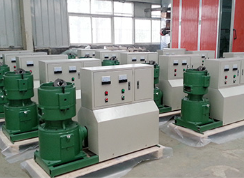 About us-GEMCO machinery deserves your first choice! 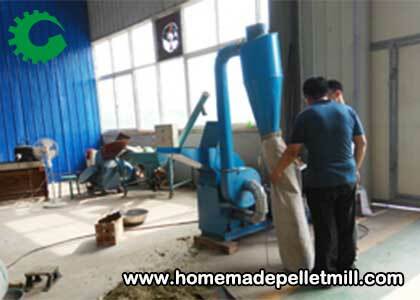 Hi, welcome to our website! 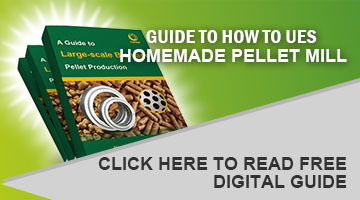 First of all, thanks for your interest in our website and products. 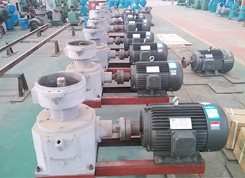 Then, we’d like you to know our company, Anyang GEMCO Energy Machinery Co, Ltd well. 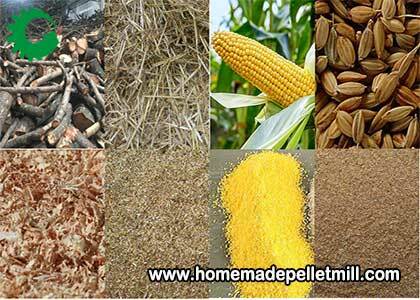 Anyang GEMCO Energy Machinery Co, Ltd was established in 1997, and has been devoted to the research and development of pellets production equipment ever since. 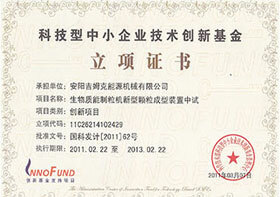 We have been enrolled as a member with both China Standards Institute on Biomass Flat-die Technology, and China Association of Rural Energy Industry. 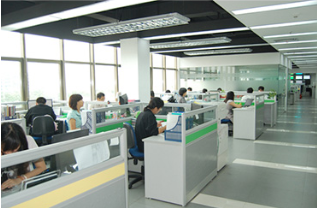 Our factory covers more than 43,000 square meters with fixed assets of about 3.2 million US dollars. 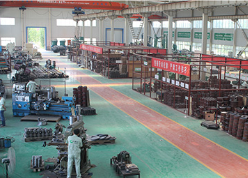 GEMCO head offic is located in Anyang City, Henan Province, China. 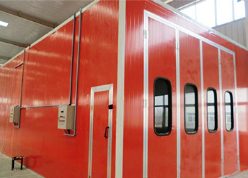 GEMCO has established its own technology research and development center. 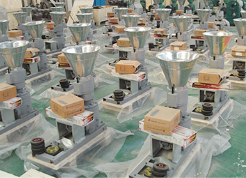 Among GEMCO working staff, most of them are professional, and 25 of them are top-notch technicians. 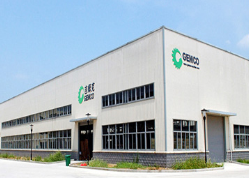 Now as a leading Chinese manufacturer and supplier of pellets processing machines, GEMCO machinery has won CE, ISO9000 and other certifications. 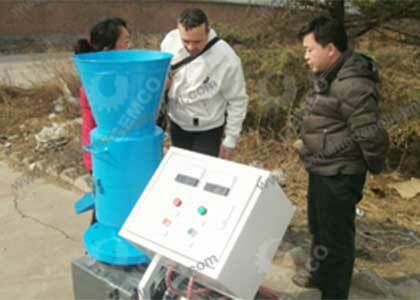 GEMCO has attended many exhibitions worldwide, especially Canton Fair. 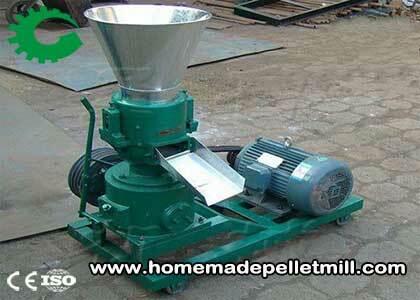 GEMCO has attended every session of Canton Fair every year. 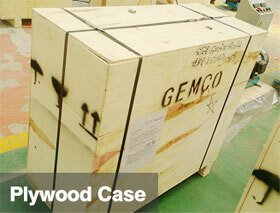 GEMCO offers standard export packaging and shipment. 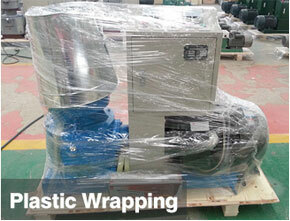 The machine and its components are all well packed in high-quality plastic film, which effectively preventing damping. And the good is exported in standard free fumigation wooden cases.